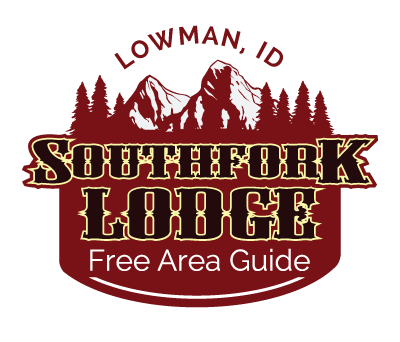 Southfork Lodge Owner/General Manager - Christopher T. Armour is an outdoor enthusiast and military veteran. Chris graduated from The Ohio State University in 1990 with a B.S. degree in Aviation Human Factors. He then spent the next 22 years serving as an officer in the United States Air Force. Chris' experience includes extensive training and operational background in logistics, management, administration and command & control. He began his career as a logistics officer, where he had responsibility for detailed asset tracking, inventory and distribution systems. Later, he had the honor of commanding a combat unit in Afghanistan responsible for control of a majority of the air support over that entire country. Chris has over 2200 flying hours as a mission crew member on E-3 AWACS aircraft and was a lead instructor and evaluator in every crew position he held in both airborne and ground-based systems. After retiring from the Air Force in 2012, Chris immediately started law school at Concordia School of Law in Boise, Idaho. He graduated in July 2015 with a Juris Doctor degree (JD). While in law school, Chris started an executive recruiting firm, Armour & Associates, LLC. As Managing Partner, Chris does a majority of the business development for the company and is solely responsible for all record keeping, accounting and contract negotiation. Chris' experience in the military, in law school, and as an entrepreneur have thoroughly prepared him to run the Southfork Lodge. He has led and managed over 175 people at a time in the most difficult of circumstances responsible not only for the mission, but also for their care, feeding, housing and security. He has managed multi-million dollar contracts and budgets, developed training systems and been responsible for the results. These skills translate directly to effective management of the Southfork Lodge. Chris' legal education is invaluable to ensure the lodge complies with all applicable laws and regulations while at the same time protecting the interests of the company and those who depend on it. And his experience as a business start-up means he knows what it's like to build something from the ground up.